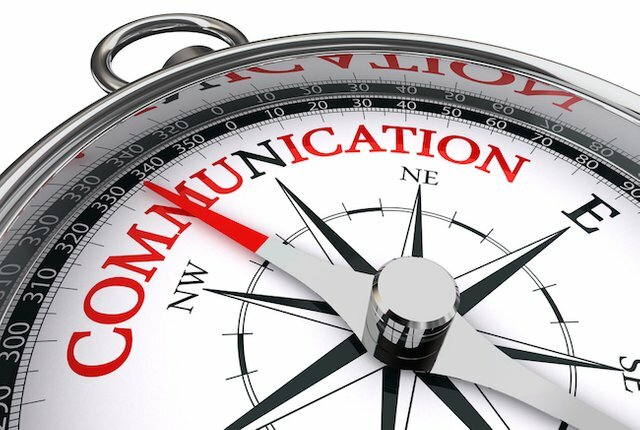 It's my belief that communication is the number one factor that determines the direction of a cryptocurrency. Communication at its core is a more essential to the human experience than money. I believe that without clear communication of desires, wants, needs, and other emotions, there isn't a basis for this thing called money. Communication first, money second. Before I get too far I want to talk about where we're going. We're headed in a direction where the average person has for the first time in history the private keys to their own wealth. We have choice to participate in many different types of financial economies, with freedoms and transparency. Cryptocurrencies are a new technology and ecosystem that's nothing like we've ever seen before. The benefits to human kind are immeasurable and will touch every aspect of your daily life. We're headed to a system with actual accountability. For a cryptocurrency to be adopted by the masses it by definition has to be used by many people. People as a whole are slow to move and take their time when considering new opportunities. This is good and bad. Once their mind is made up, then it's great. Customer for life! Getting them to change their mind is more difficult. This means that communication is the number one most important aspect to massive adoption. We all have a job to do to help education and communicate the value proposition that is cryptocurrencies. You could have the best crypto with all the bells and whistles and it won't matter if you can't clearly communicate your message and connect with your audience. We have a long ways to go but it will be a great ride for those who can hang on. I courage everyone to focus on their communication and develop a plan to help others understand the amazing opportunity that we have today!